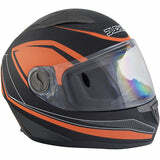 Click here to be notified by email when Duchinni D705 Syncro Helmet - Black | Orange becomes available. 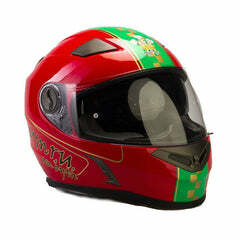 The Duchinni D705 combines style and practicality along with great value thanks to the choice of designs available and the synthetic ABS and fibre composite shell. 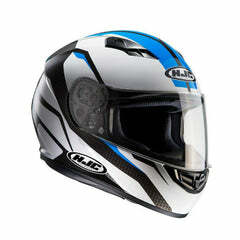 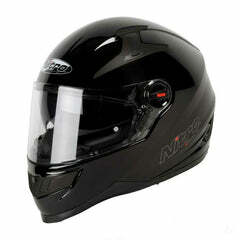 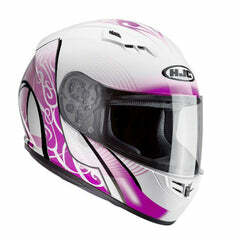 It's aerodynamic designs creates a clean airflow over the helmet meaning less drag and wind noise. All this is kept secure by a micrometric adjustable quick release buckle. 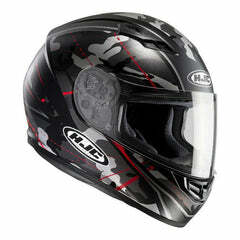 A great lid for the price with superior fit and comfort. 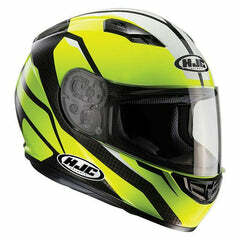 It's the best looking entry level helmet out there, with sharp lines & colour options to suit any style. 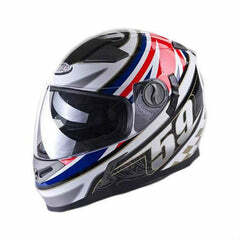 Duchinni are a helmet brand that brings you sophisticated Italian styling without the usual Italian pricing. 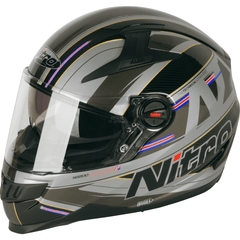 With years of experience designing and developing some of the most user friendly helmets, they now offer a massive range of helmets spanning across all types, styles, and graphic designs. 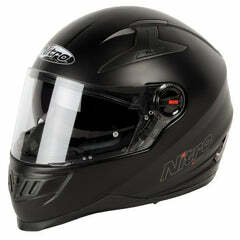 Whether you ride a sports, cruiser, or adventure bike you'll always find a Duchinni lid to suit you.